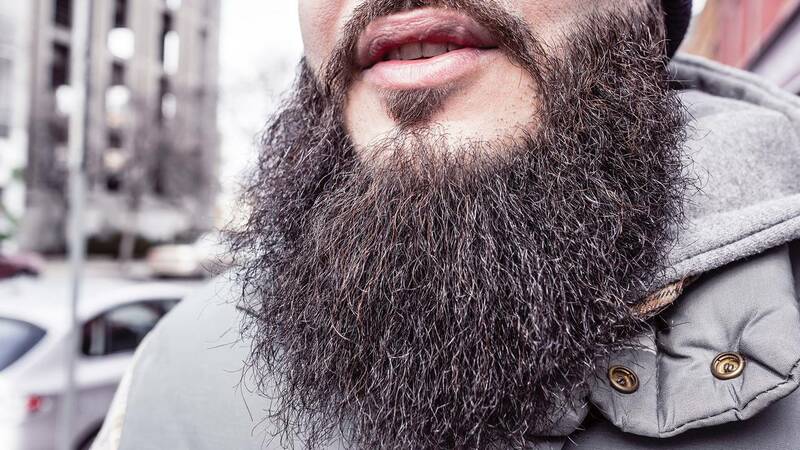 The study showed that every sampled beard was crawling with bacteria, and nearly half of them contained bugs that were hazardous to human health. "In the study, scientists wanted to discover whether there was a risk that humans might pick up a dog-borne disease from an MRI scanner that was also used for examinations by vets," according to Daily Mail. The researchers took swabs from the facial hair of 18 men and the necks of 30 canines of various breeds. Men claim the results are due to pogonophobia, the irrational fear of beards.